Hi Guys! Long time no chat! I'm back today with the best travel companion a girl can have....a backpack! Most importantly, a Gaston Luga Bag. 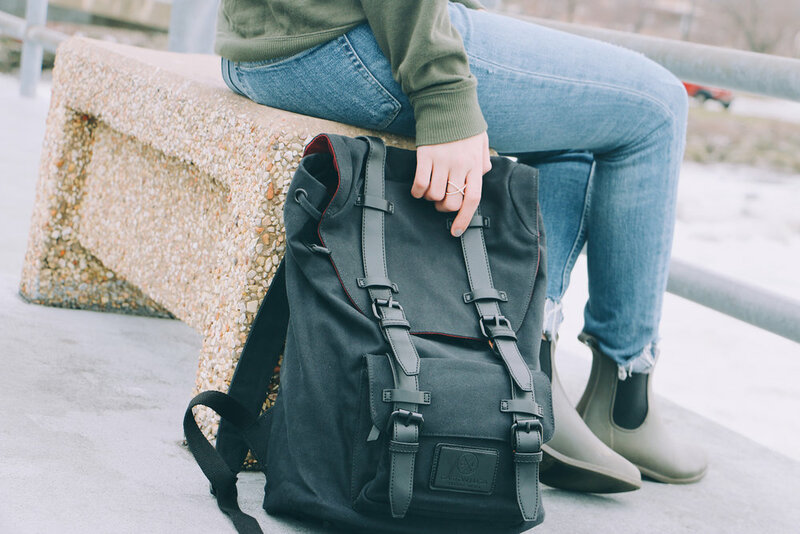 It has a versatile, spacious, and functional design that will allow you to take it anywhere from your everyday job to your greatest adventures. 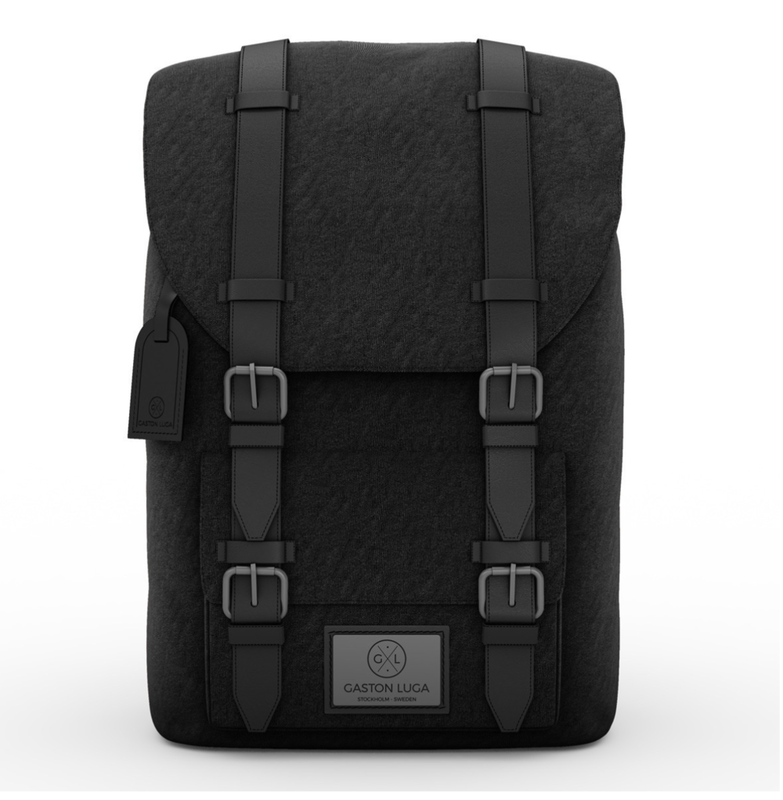 It is made of a thick cotton and and vegan leather so not only is it durable for everyday use but its also good for the environment. It is water resistant and has a laptop sleeve and a small pocket for your passport. No need to leave important things behind! 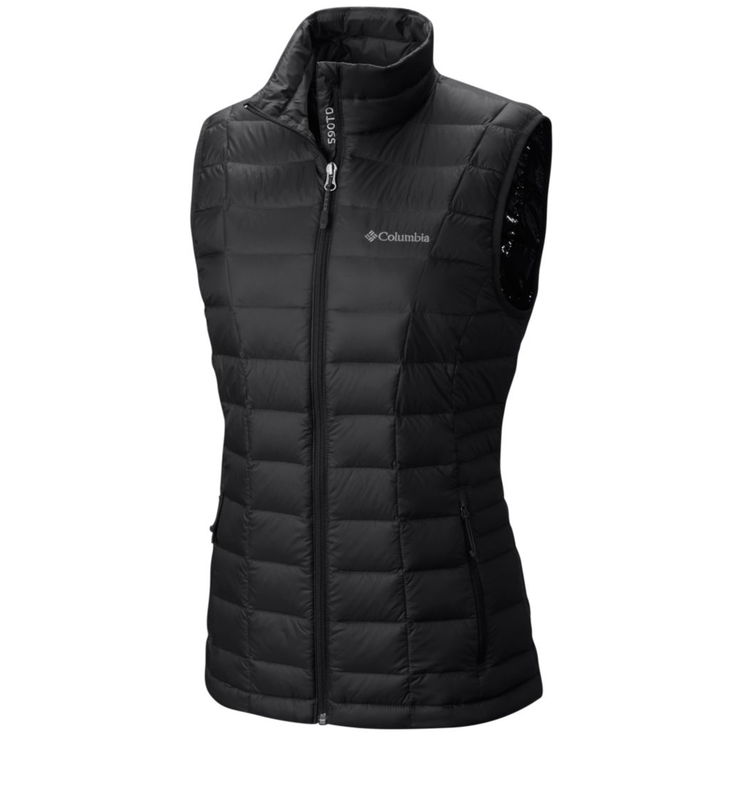 To get ready for an adventurous day and brave the Lake Erie winds I wore a comfy Pink sweater, my favorite H&M jeans, and the ultimate Columbia Vest. 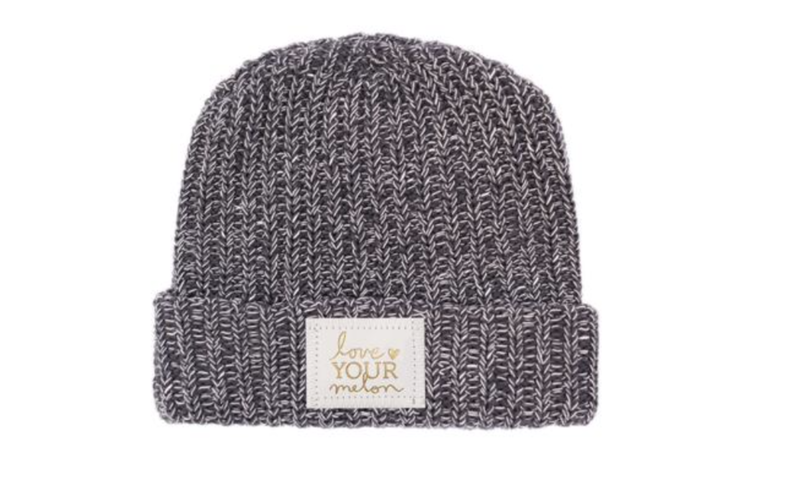 On my head I have a Love Your Melon hat because what better than supporting an amazing cause to aide in the fight of pediatric cancer?! Finally my boots are from target and are the best for those more mild days if you wear them with thick socks. I have teamed up with Gaston Luga to offer you guys an awesome coupon code for 15% off. (Maliqi15). Aside from the coupon code any non EU customers will also receive a 20% off tax rebate off of the final cost. If you are interested you can shop below!